Inconsistencies in public procurement are not acceptable and run counter to the very principle of a fair and open tendering process, the Malta Chamber of Commerce, Enterprise and Industry said on Friday. The chamber said it was “dismayed” about recent reports which only come to the fore in the media. The chamber did not specify which report it was referring to but the Times of Malta recently reported that a controversial call for tenders issued in December for a multimillion-euro cleaning contract at St Vincent De Paul Complex had to be suspended amid objections to the conditions imposed. “The chamber is aware and happy to note a ruling by the Public Contracts Review Board which clearly admonished the contracting authority in question and ordered it to correct its inconsistencies,” it said, however it lamented that had there been no appeal to this process, the inconsistencies may have gone unnoticed. “This would have created a serious and dangerous precedent for law-abiding companies and taxpayers,” it warned, adding that under no circumstance should tenders be adjudicated to any businesses or company directors that are found to be in breach of any law or obligation, fiscal or otherwise. The chamber said that transparency and good governance in public procurement processes was fundamental to ensure a level playing field within a business environment. According to the GRTU - Chamber of Small and Medium Enterprises, the case shed a bad light and instilled doubt on the good governance and transparency of the public procurement system. Although GRTU positively noted the decision to reverse the illegal intervention, it said it was disappointed that bidders had to resort to the avenues of appeal in order to protect and safeguard their interest. “A small business would simply have given up and end up losing on what is his due to irregularities and inconsistencies. 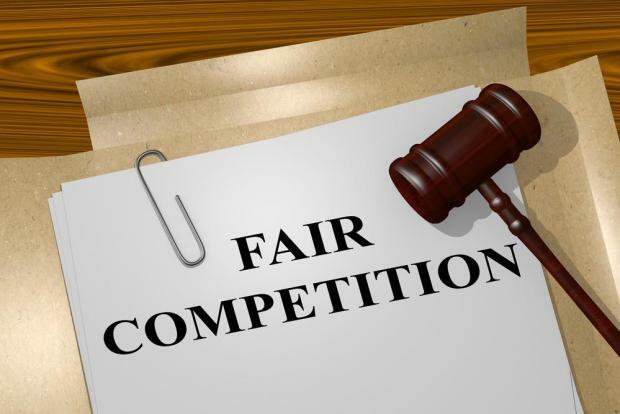 “Fighting such unfairness is more taxing on the smaller businesses, which have limited resources to pour into legal remedies,” CEO Abigail Mamo said. GRTU called for a fool-proof mechanism to monitor these irregularities and pro-actively avoid such situations. It insisted that such cases must be thoroughly investigated and the root of the issue uncovered in a transparent manner, and resolved through.